In support of Covenant Health, Covenant Care and Covenant Living facilities across Alberta. 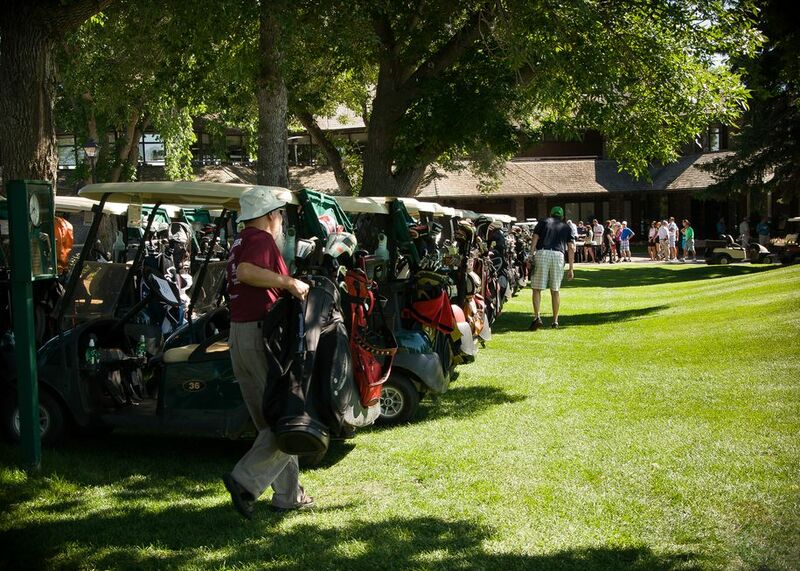 Join us on Monday, August 19, 2019 to experience a day on the course like no other. 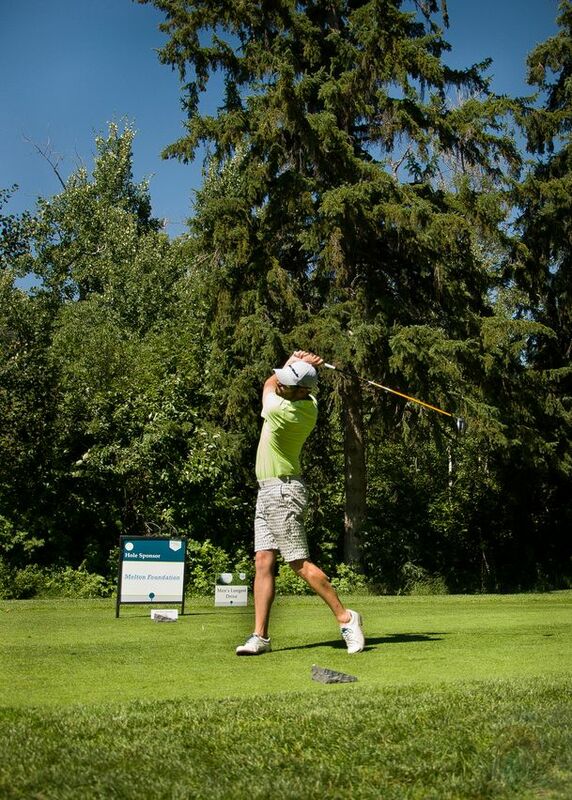 Enjoy the beautiful sites and sounds of the Edmonton Country Club, a delicious buffet lunch, food and beverage samplings throughout the course, countless games and chance to win amazing prizes. Finish your round at our post-tournament reception where prizes will be awarded to the day's best - and most honest - golfers. 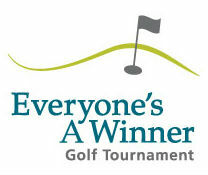 For more than 25 years, our Everyone’s A Winner Golf Tournament has been raising funds to support health care priorities at Covenant Health, Covenant Care and Covenant Living facilities in Edmonton and beyond. In total, more than $1 million has been raised through this prestigious event. Your support this year will ensure that we are able to continue to invest in areas that require urgent attention to increase patient and resident access to high-quality local care, and support vibrant communities of health and healing. Contact Mickey Melnyk at 780.342.8664 or mickey.melnyk@covenanthealth.ca for more details.